One of the most interesting part of texting is the ability of being able to send smiley faces, physical expression (laugh, crying, mute, happy, and other funny faces) and all kinds of icons(birthday cake icon and more), to punctuate and beautify messages, email and more and express one’s self. Besides, it makes sentences colorful and fun too. These icons are being referred to as emoji. 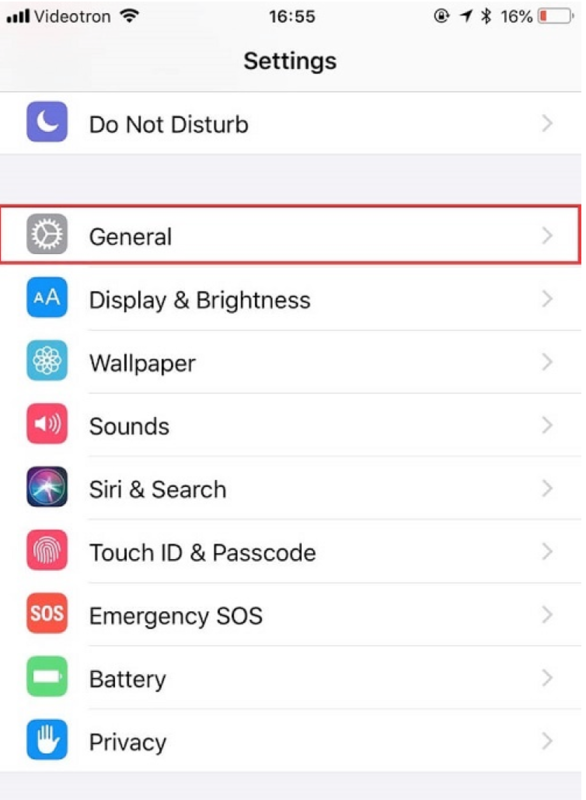 For instance, when using iphone emoji keyboard for a long time and unfortunately gets hidden, which is caused by wrong setting on iPhone or iPad? Then, indeed at that moments, conversations becomes ugly. There are several numerous apps that exist and can provide emoji to iPhone or iPod touch, but they are not necessary. There are hundreds of emoji built into the iPhone for free. With a few simple steps, the emoji can be made effective for usage and used to make messages more colorful and fun. A pretty iOS tip to add iphone emoji keyboard. Swipe through the list until you find Emoji. Tap it. 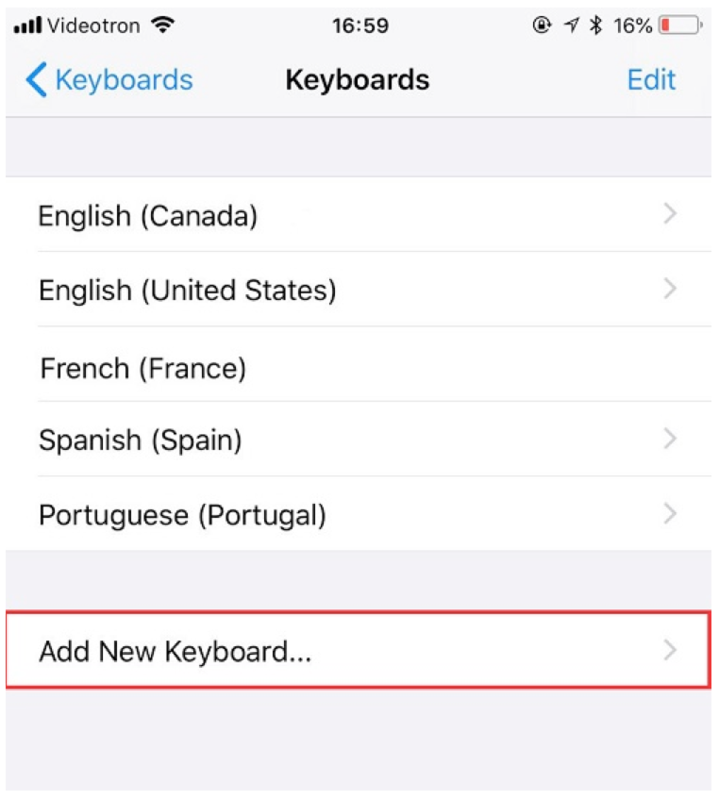 On the Keyboards screen, it will be seen, the default language chosen at set up as well as Emoji. This means emoji has been enabled and are ready to use then. 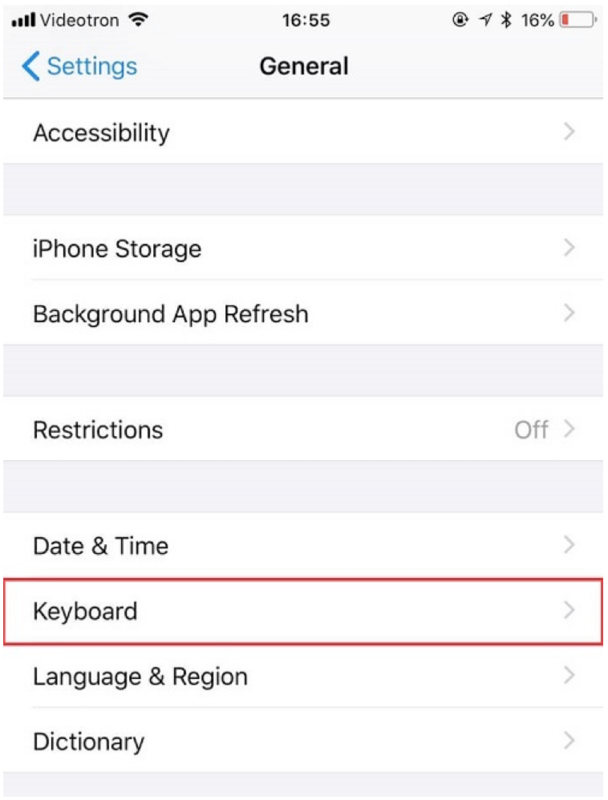 Once these settings has been enabled, emoji can be practically used in any app that support typing using the onscreen keyboard (they can't be used in apps that don't use the keyboard or that use their own custom keyboard). Some of the common apps whereby emoji are applicable include Messages, Notes, and Mails. 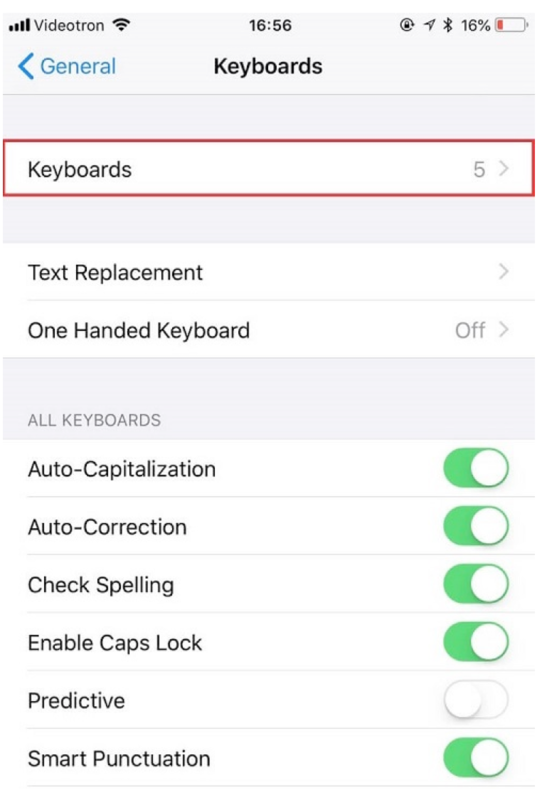 When the keyboard display now, at the left of the space bar (or at the bottom left, beneath the keyboard, on iPhone X), a small key that resembles a smiley face or a globe can be seen, once taped, lots of emoji options appears. The emoji panel can be swiped from right and left to view all wanted options. At the bottom of the screen are a number of icons. Tap these to move through different categories of emoji. The iOS includes smiley faces, things from nature (flowers, bugs, etc. ), day-to-day objects like cameras, phones and pills, houses, cars and other vehicles, and symbols and icons. To include an emoji to texts, click on the exact spot where the emoji icon is expected to appear, and then click on the emoji which is supposed to be used. To delete it, tap the back-arrow key at the bottom of the keyboard. To hide the emoji keyboard and return to the normal keyboard layout, simply tap the globe key again. 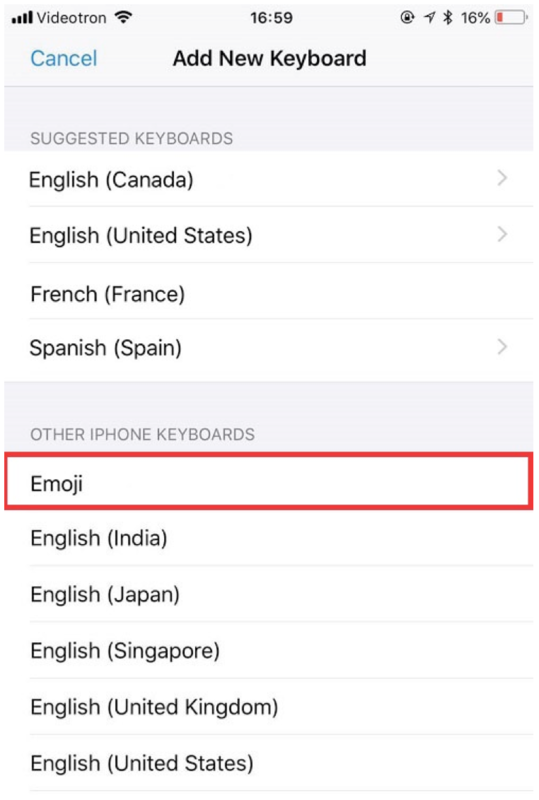 For years, the standard set of emoji available on the iPhone (and on virtually all other phones) featured only white faces for people emojis. Apple worked with the Unicode Consortium, the group that controls emojis (among other international communication standards), to recently change the standard emoji set to reflect the kinds of faces seen the world over. In iOS 8.3, Apple updated the iPhone's emojis to include these new faces. Go to the emoji keyboard in an app that supports it. Find an emoji that's a single human face (the multicultural variations don't exist for animals, vehicles, food, etc.). Tap and hold on the emoji that you want to see variations for. Tap the variation you want to add it to your message. This just hides the special keyboard—it doesn't delete it—so you can always enable it again later.